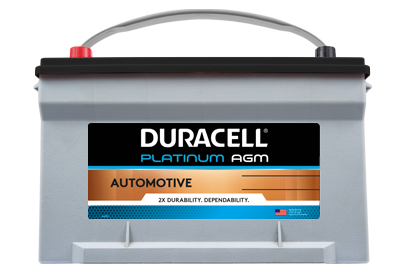 Duracell automotive batteries offer a complete, powerful line of maintenance-free products for cars, light trucks, and SUVs that has a name synonymous with the dependability and performance people know and trust. 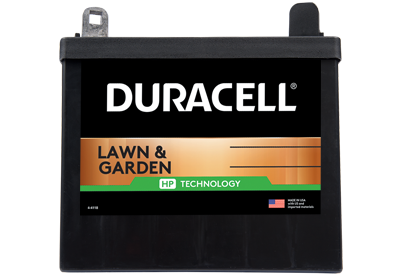 Duracell Lawn & Garden batteries have the trusted power necessary to reliably start tractors and other small utility vehicles from season to season. 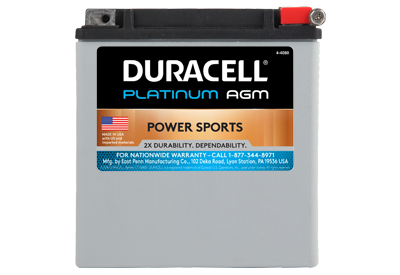 Maximum convenience with a premium flush-top, maintenance-free design makes this battery the right choice for tough, outdoor use. 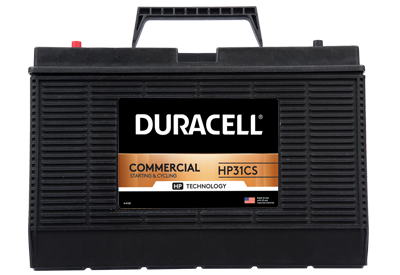 Heavy-duty power from a name trusted to deliver the day-in and day-out dependability critical for commercial truck and equipment use.